KIEV, UKRAINE - JANUARY 05, 2015: Hand With Twitter Bird Printed On Paper Flying Away.Twitter Is An Online Social Networking Service That Enables Users To Send And Read Short Messages. Banco De Imagens Royalty Free, Ilustrações, Imagens E Banco De Imagens.. Image 37224473. 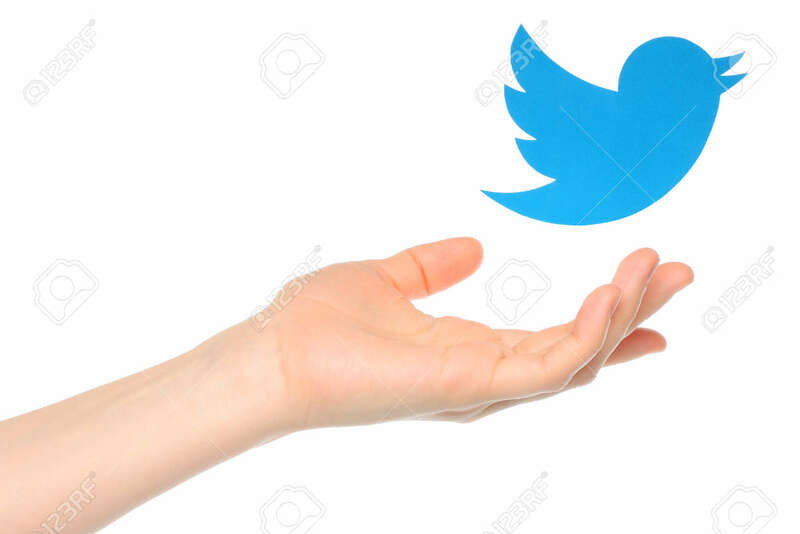 Imagens - KIEV, UKRAINE - JANUARY 05, 2015: Hand with Twitter bird printed on paper flying away.Twitter is an online social networking service that enables users to send and read short messages. KIEV, UKRAINE - JANUARY 05, 2015: Hand with Twitter bird printed on paper flying away.Twitter is an online social networking service that enables users to send and read short messages.